AS A PARENT, IF YOU COULD PUT KEYS IN THE HANDS OF YOUR CHILDREN THAT WOULD EMPOWER THEM TO MAKE WISE DECISIONS AND DIRECT THEM ON A PATH THAT LEADS TO AN ABUNDANT LIFE, WOULDN'T YOU CHOOSE TO DO THAT? I HONESTLY BELIEVE, AS A PARENT MYSELF, THAT THOSE KEYS ARE FOUND IN THE BIBLE, FIRST AND FOREMOST. THE BOOK THAT I HAVE WRITTEN HAS KEYS THAT WILL UNLOCK THE HEARTS ANDMINDS TO YOUR CHILDREN IN WAYS THAT THEY MAY NOT OTHERWISE OBTAIN. THE INFORMATION GIVEN IN THIS BOOK IS WRITTEN IN A WAY TO CAPTURE THEIR ATTENTION AND IS VERY RELEVANT TO EVERY GENERATION. THE CONTENTS ARE POWERFUL AND ENLIGHTENING TO ANY BELIEVER THAT IS OPEN AND HUNGRY FOR A TRUE RELATIONSHIP WITH JESUS CHRIST. IT IS THOUGHT-PROVOKING AND IS A WONDERFUL TOOL THAT CAN BE USED FOR FAMILY DISCUSSIONS, THUS BRINGING PARENTS AND CHILDREN CLOSER TOGETHER. 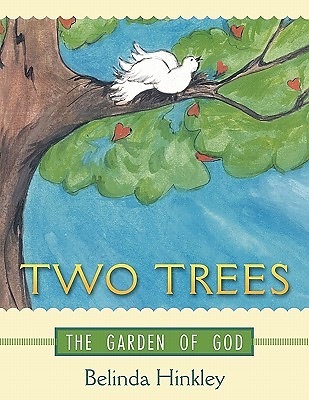 THE CONTENT OF THIS BOOK WILL STRENGTHEN ANYONE'S RELATIONSHIP WITH GOD. AT THE VERY CORE OF THIS BOOK IS THE AWARENESS OF GOD'S CALL TO LOVE TRUTH, II THESSALONIANS 2:10, MORE THAN KNOWLEDGE ALONE.